Can the study of numbers - such as the figures in a birth date - influence events and give an idea of the character of friend and foe alike? 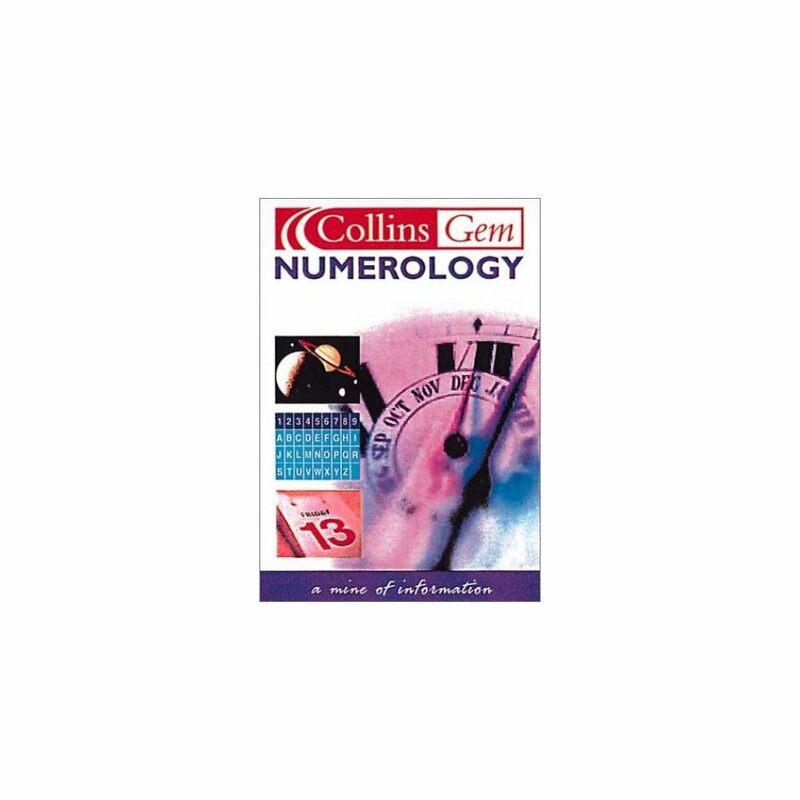 This illustrated Collins Gem explores the world of numerology and its possible effects. Numerology is believed to be one of the oldest forms of occult law - with origins being traced back to Babylonia. Many people have held theories about the occult significance of numbers. Numerology used to be practised as a form of general divination and today is mainly concerned with character analysis and potential. 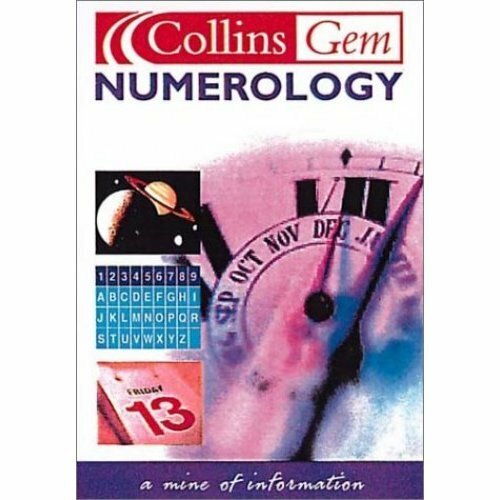 This Collins Gem should help you: understand the concept of primary and secondary numbers; use in numbers to help assess the personality of individuals; create birth and name numbers; and analyze and interpret the significance of numbers.